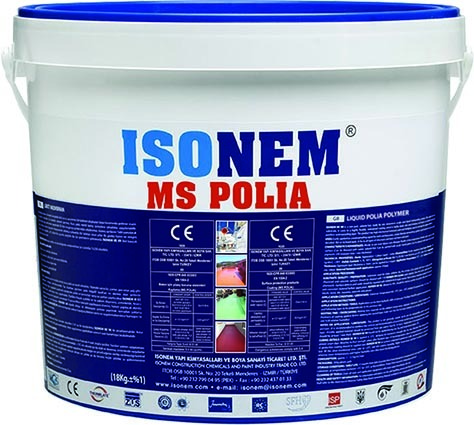 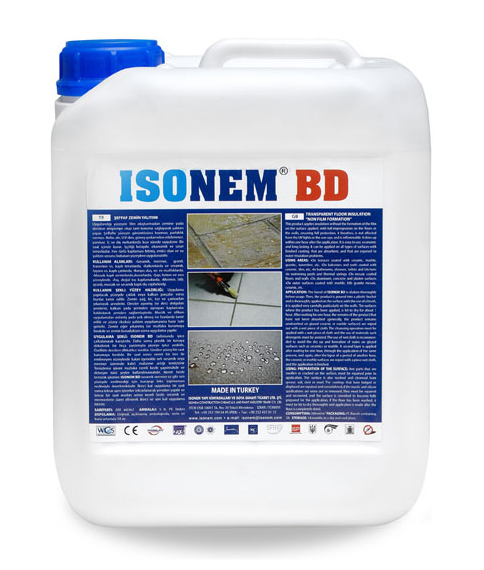 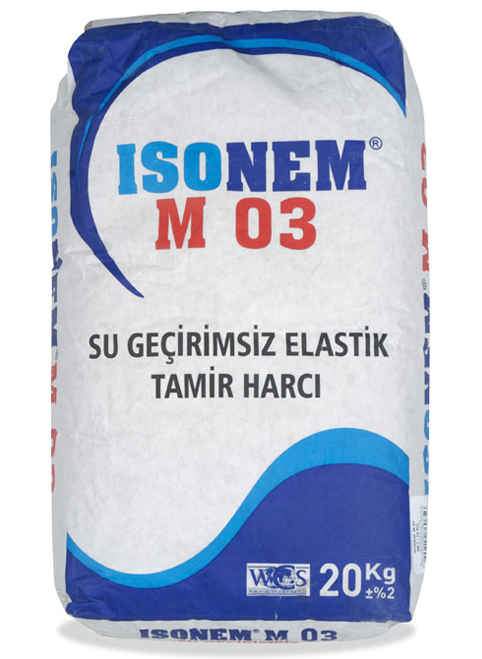 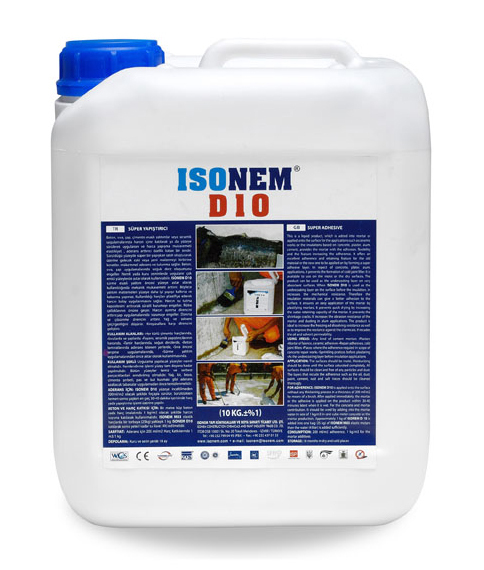 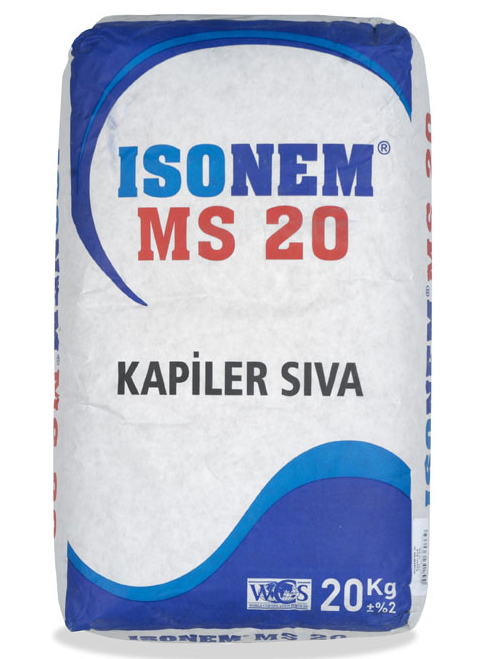 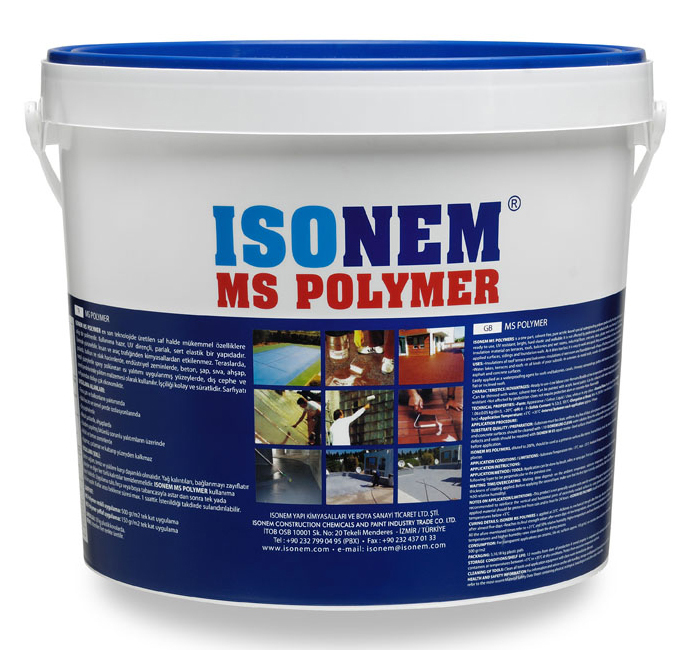 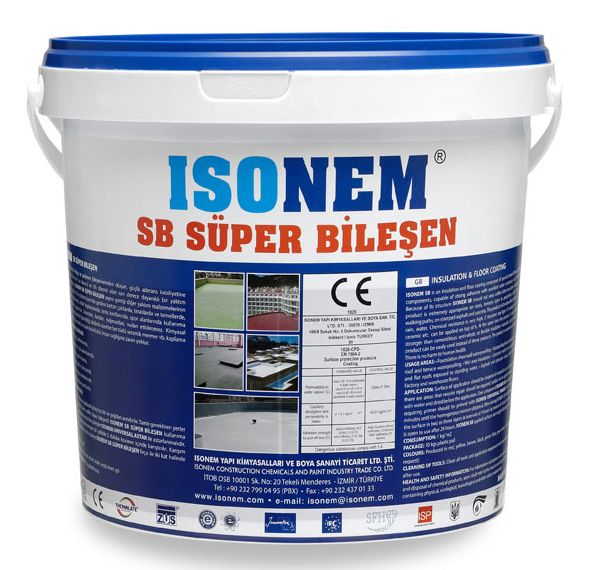 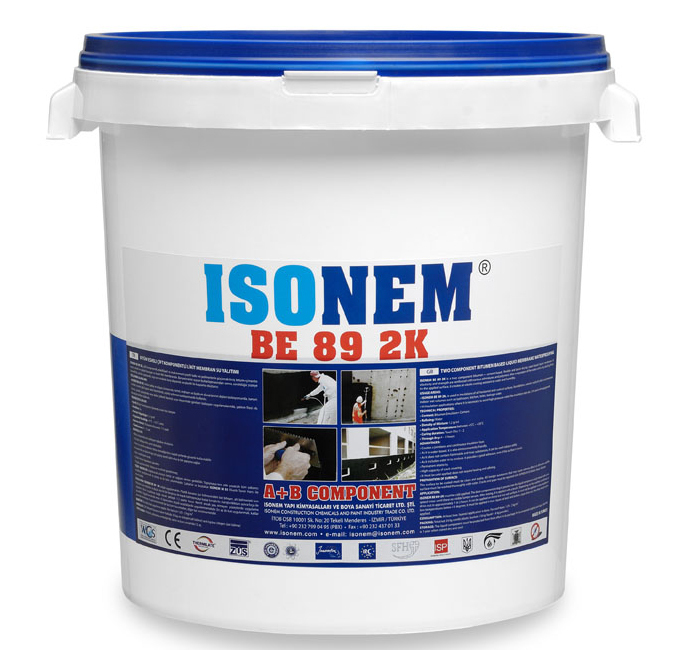 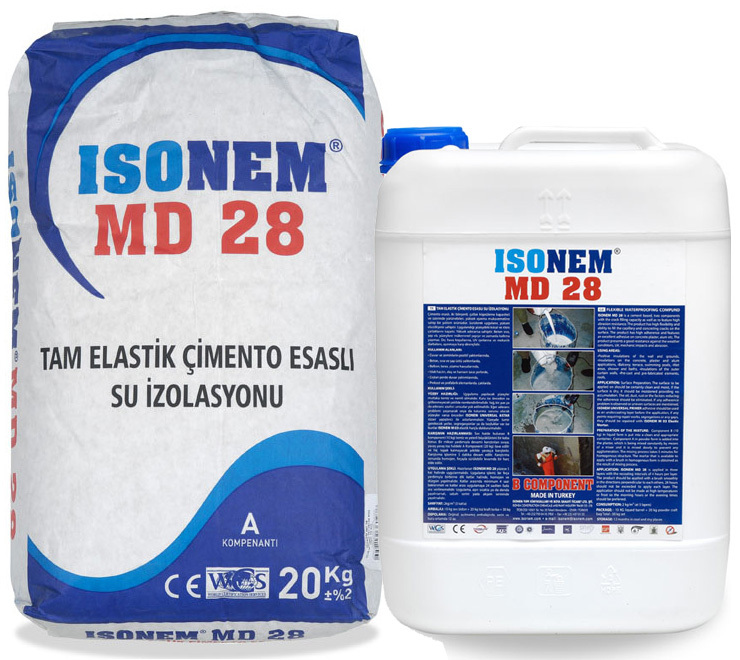 Liquid Rubber Membrane ISONEM BE 89 is a 700% elastic liquid rubber coating.After drying, it forms a waterproof coating on applied surfaces. 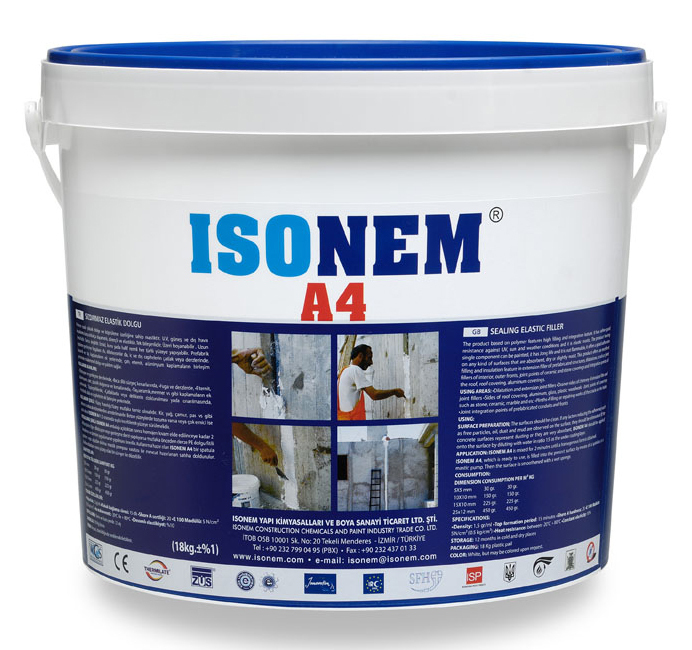 Products for all your insulation needs. 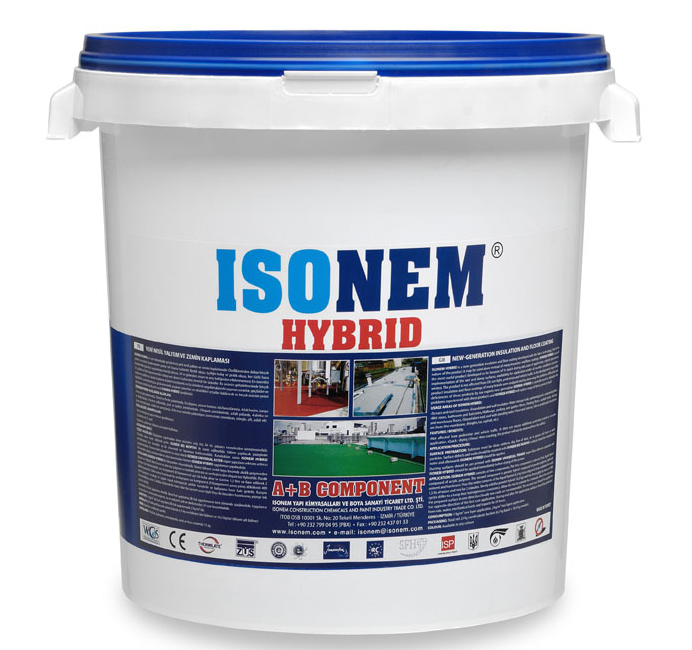 Terrace and roof insulation, Foundation and wall insulation, Water storage tank, swimming pools, ornamental pools, Wet room, bathroom and balconies, Walkways, parking and garden floors, Parking floors, asphalt roads, Factory and warehouse floors, Sloped alum roof, roof with standing water, Pond and cisterns, Old or problematic insulations on them (the membrane, shingles, tar, asphalt, etc.) 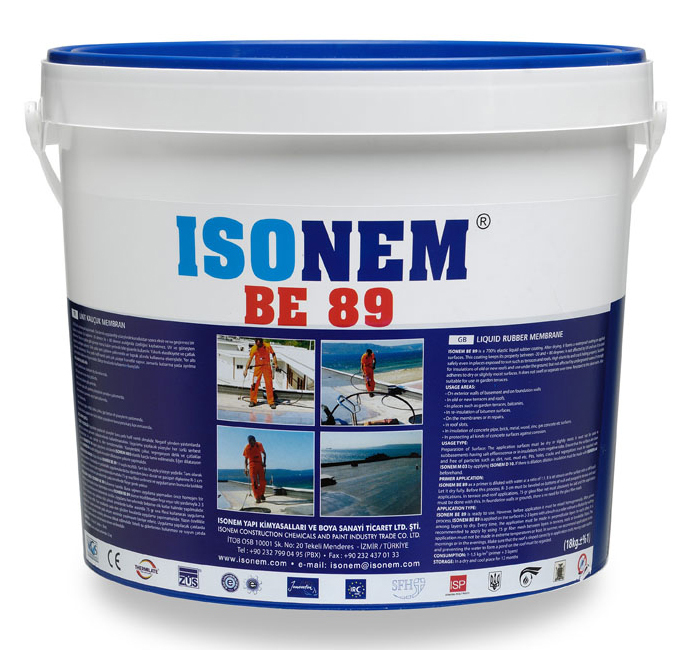 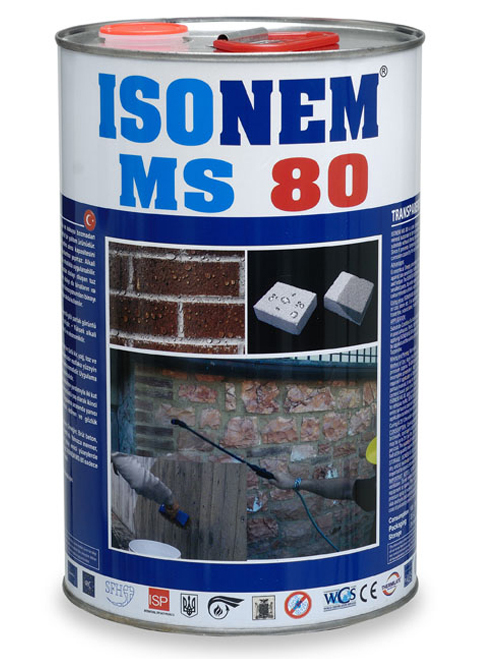 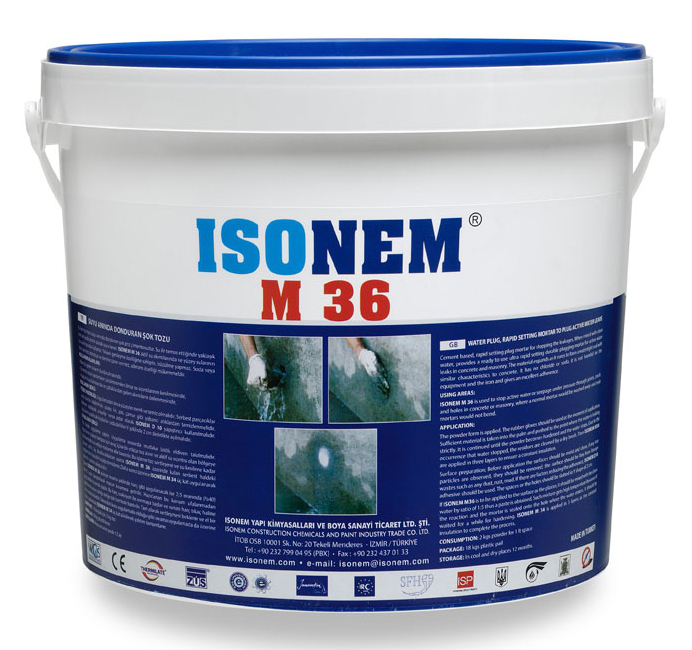 Waterproofing products will not be affected by sun, snow, rain and water. 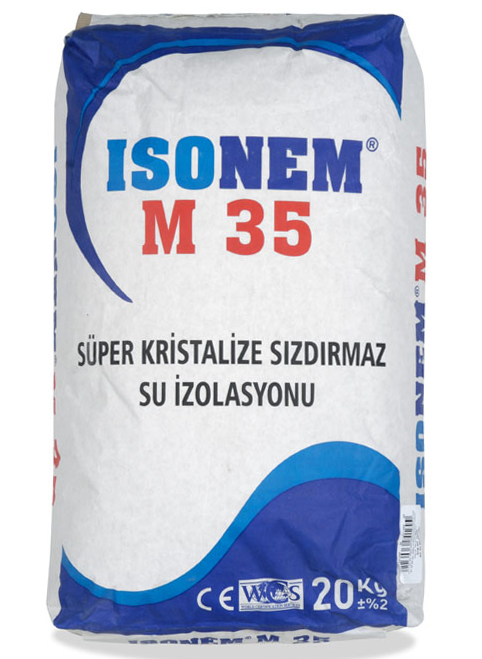 Chemical resistance is very high. 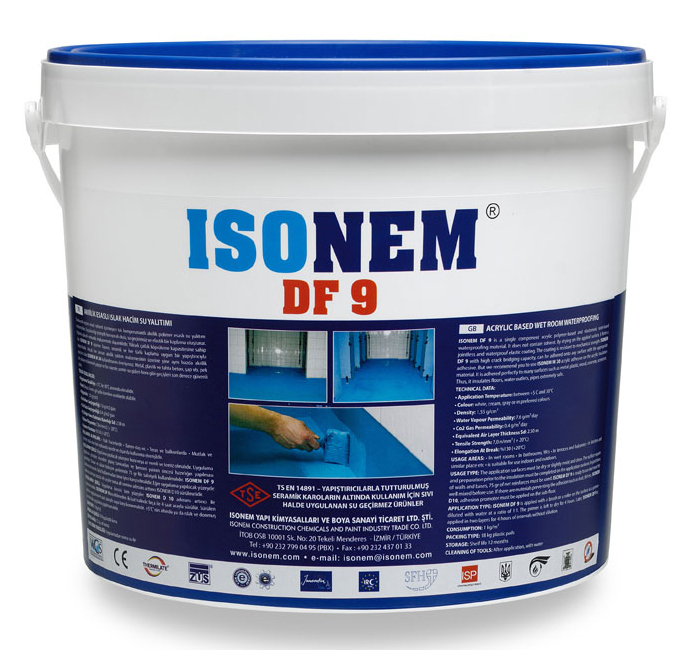 Our waterproofing products are highly elastic and have crack hiding property.